Many people use music to recharge their spirits. They often have a favorite theme song to go with the particular way they're feeling. However, this theme song is often stored on their computer and out of reach. ASUSTOR SoundsGood App allows music lovers to create a customized cloud music platform that is accessible from almost anywhere so they will never be without your favorite music again! 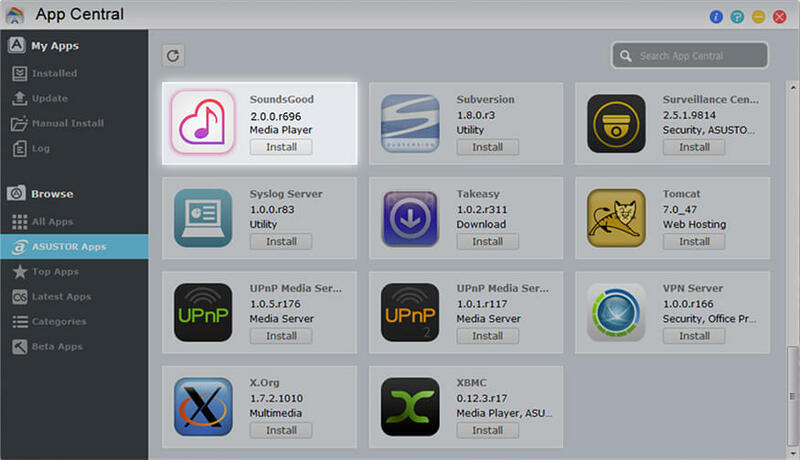 ASUSTOR NAS features App Central which provides a large variety of downloadable Apps including SoundsGood. 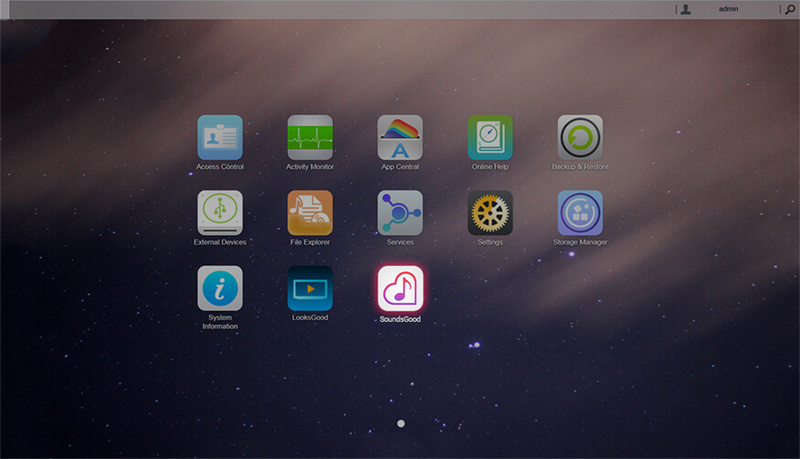 After downloading SoundsGood, user can open the App by clicking on its icon on the ADM desktop. After opening the App, users can use the Settings menu to configure codecs, language settings and more. 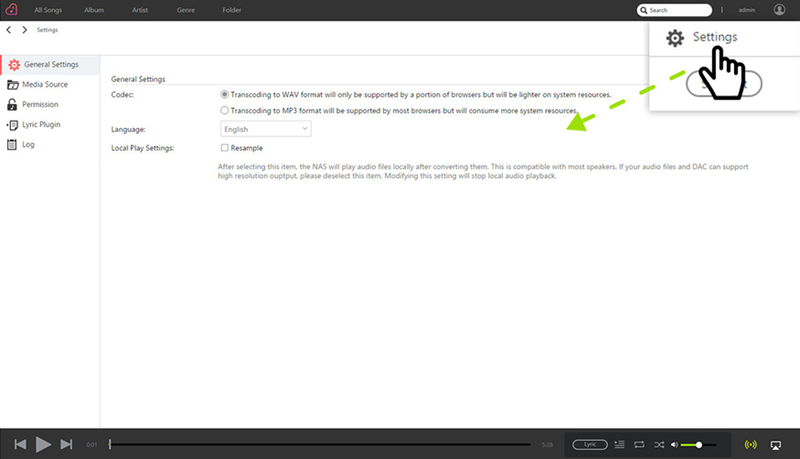 Under the Media Source section, users can specify the path to where their music is stored on the NAS to import it to SoundsGood. After this step, music Importation will be complete. After download and installation has completed, the SoundsGood icon will be visible on the ADM desktop. Accessing the Settings page will give you options to add new media sources, configure permissions, import lyrics and view event logs. The 5 categories at the top of the interface allow users to view music that is imported in the following ways: All Songs, Album, Artist, Genre, Folder. The left panel features additional categories for organizing and playing music. 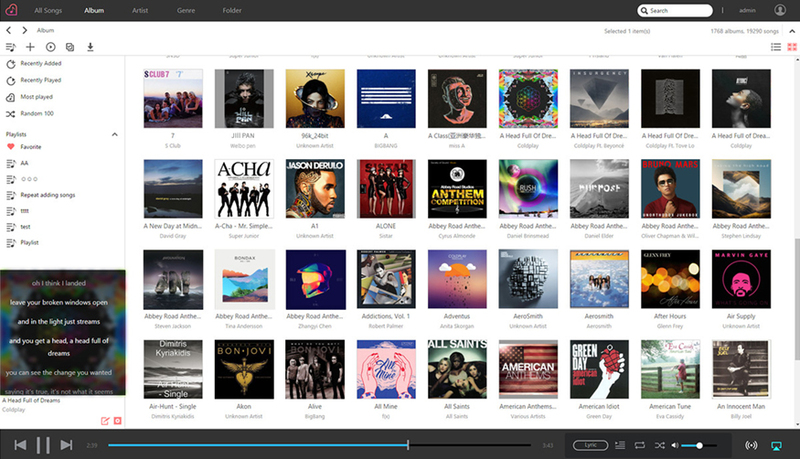 These categories include Recently Added, Recently Played, Most Played and Random 100. Users can also rate individual songs, add them as favorites and configure the playlist queue, allowing them to quickly select their favorite playlists. 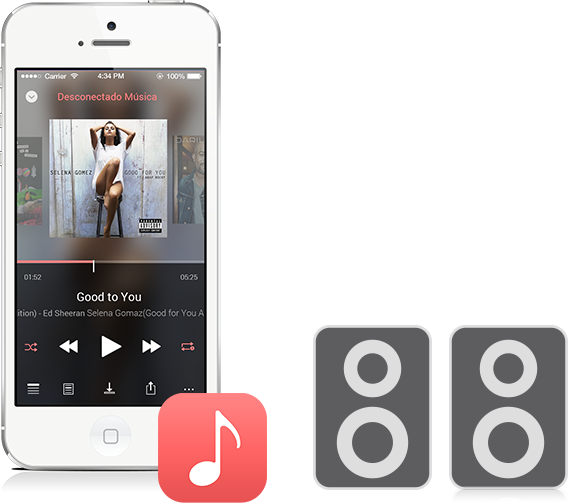 SoundsGood features a concise and easy to use interface. Each playlist provides the Title, Album, Time, Artist, Genre, and Rating for each song in addition to being able to add the song as a favorite. 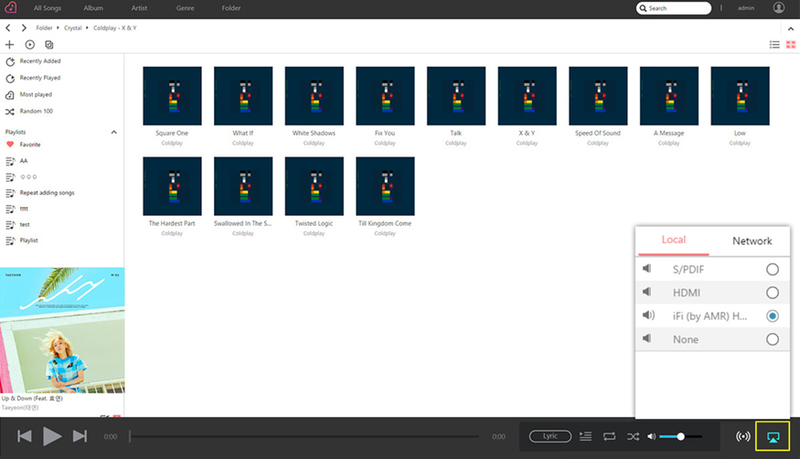 The order of the songs on the playlists can also be customized. Playback controls are located at the bottom of the interface and include controls for playing, pausing, skipping to the next song, skipping back to the previous song, viewing the playback queue, repeat/shuffle play modes, volume control and lyrics. 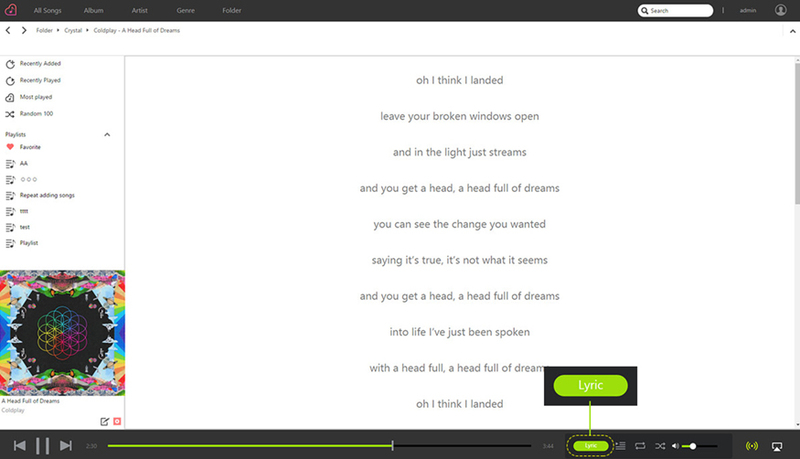 The lyrics function allows users to view any lyrics that they have imported for the particular song. Supports lyrics importation and display. After a long day, many people like to relax by themselves and listen to music. However, there are times when people also like to let loose, have fun, party and listen to their favorite tracks with their friends. No matter if users wish to enjoy music by themselves or with friends, SoundsGood has got them covered. 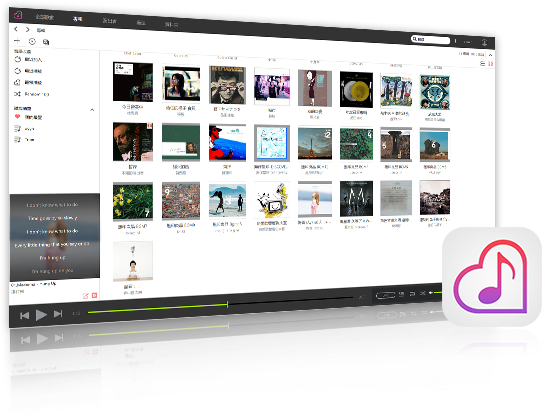 SoundsGood's exclusive dual streaming modes, allows users to either choose to play their music via the Web browser-based player or via local audio output on their NAS. ASUSTOR NAS devices can be connected to audio output devices such as HDMI amplifiers, USB DACs, USB/Bluetooth speakers and AirPlay devices, giving users the power to pump up their party. Streaming modes can be changed in the lower right-hand corner of the interface. Double-click on the icon for a list of audio output and AirPlay devices to choose from. Dual streaming modes allow music streaming at any time and in any way you want. In addition to storage, NAS devices are also optimized for sharing. SoundsGood provides permissions management via playlist permissions settings that allow users to specify the groups or users that they wish to share their music with. 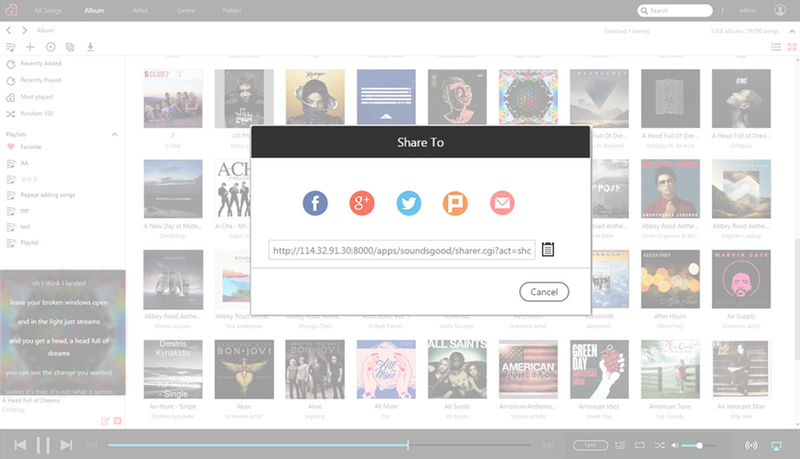 Links to individual songs also allow users to share their favorite songs or music compositions. Share song links to social media. For users who are always out and about, having the ability to take their music on the go is very important. With the AiMusic mobile app, users are able to stream music from their SoundsGood library to their mobile devices, ensuring that their music is always with them. Songs can also be downloaded for convenient offline listening. 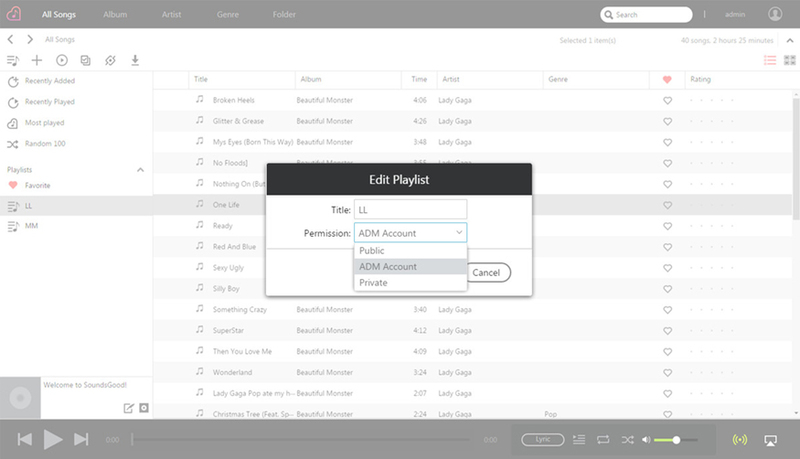 Additionally, AiMusic also supports dual streaming modes. If the NAS is connected to any type of local audio output device, AiMusic can be used to control playback like a remote control, providing a convenient way to enjoy all the music stored on the NAS. 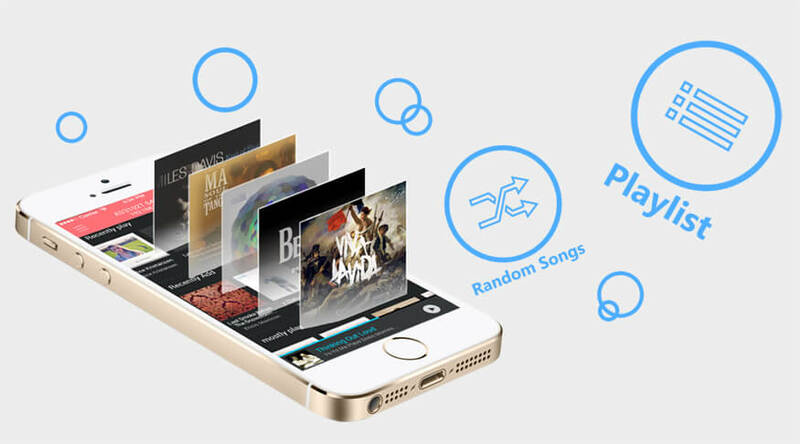 AiMusic gives you terabytes of music in the palm of your hand. Effortlessly enjoy your favorite music! We all need a little music in our lives. 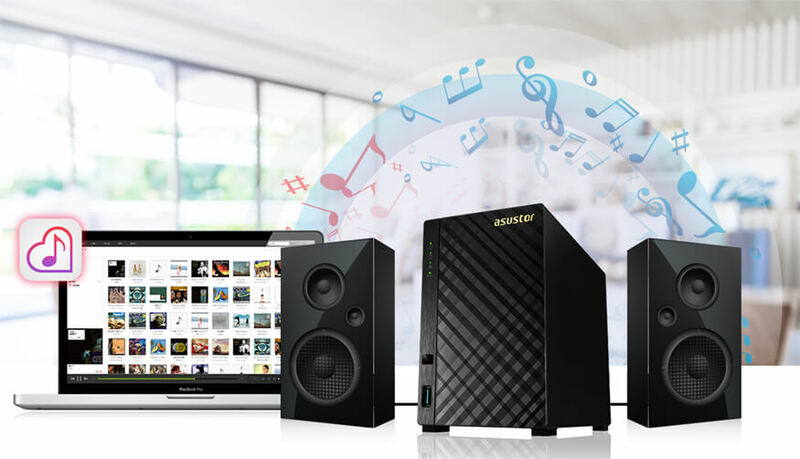 SoundsGood on ASUSTOR NAS provides the ultimate cloud streaming platform for your music collection, ensuring that all your favorite tunes are always within reach. With a host of convenient features and flexible playback modes, SoundsGood is a must have for any music lover. Copyright © 2016 ASUSTOR Inc.